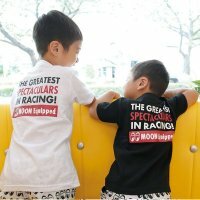 Fun Summer has come! 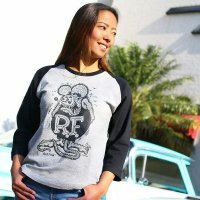 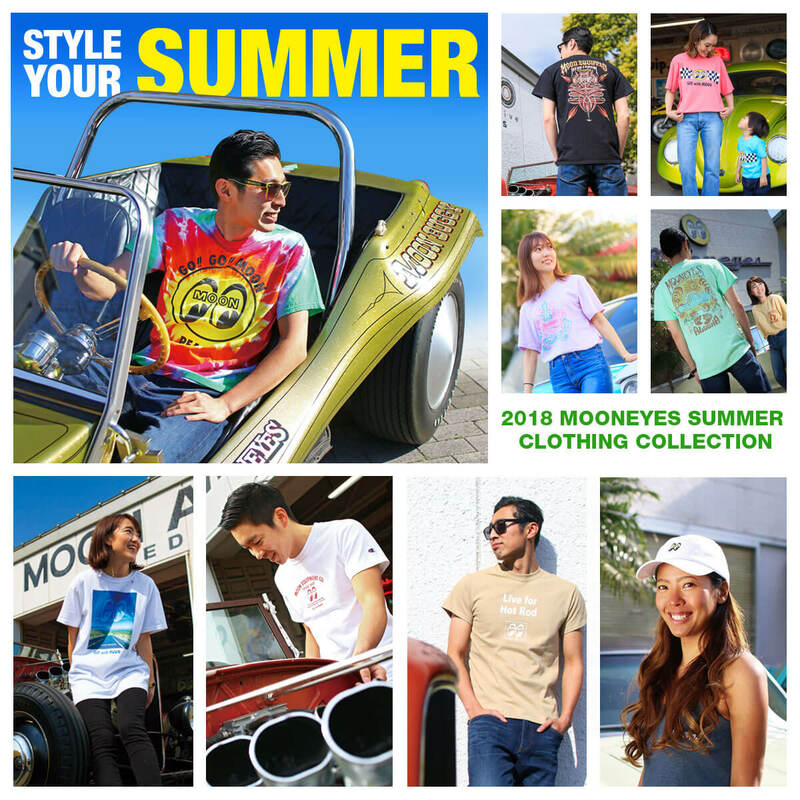 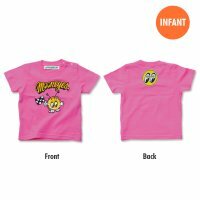 At MOONEYES 2018 New design clothing are arriving one after another. 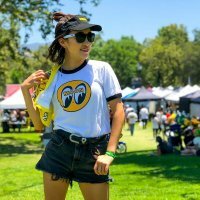 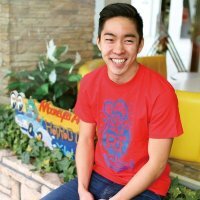 Energetic color tie-dye T-shirts, Go with MOON T-shirt which is perfect to wear with your family and Wildman design Flamingo T-shirt and many other clothing from Men's, Ladies, Kids, and Infant. 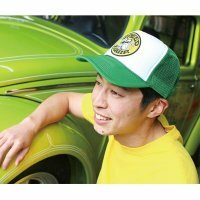 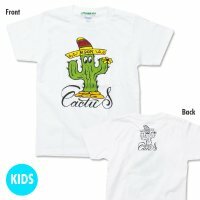 You can also check the New Cap that is must-have item for the Summer! 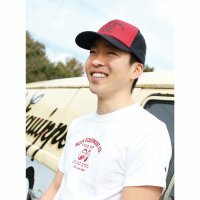 To Enjoy Summer 2018, let's Go with MOON!